Expand your musical knowledge via the material below! Prov 27:17 - "Sharpen Your Skills"
Click the picture to download the Drawbar Settings PDF Document. 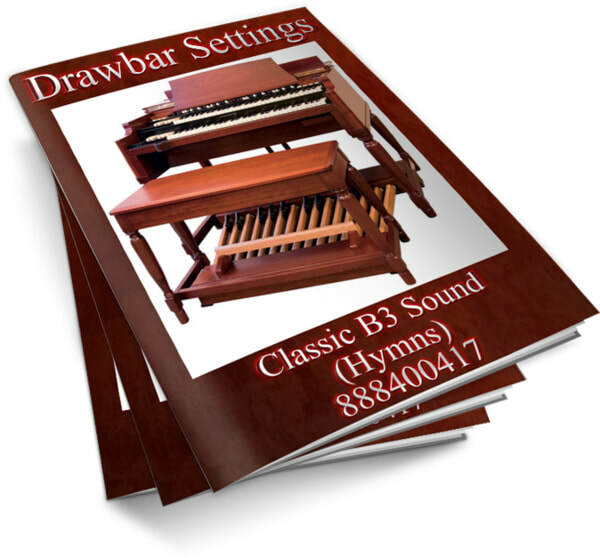 Thanks to Mr. Samuel Tolbert for sharing the information concerning the Drawbar Settings. Most piano lessons cost anywhere from $35 to $50 and up in a private setting. Group / Class piano lessons may not be as personable as needed. 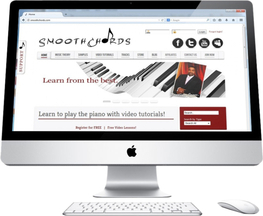 To meet the needs of musicians www.SmoothChords.com is the answer. Review the tutorials on any computer, laptop or mobile device.